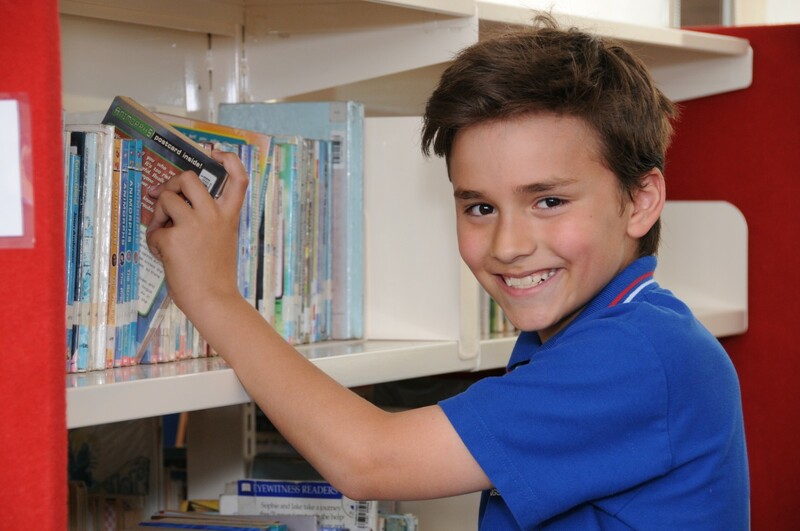 KINGSTON HEATH PRIMARY SCHOOL is an authorized school for the International Baccalaureate’s (IB) PRIMARY YEARS PROGRAM (PYP). This school is authorized as an IB World School. 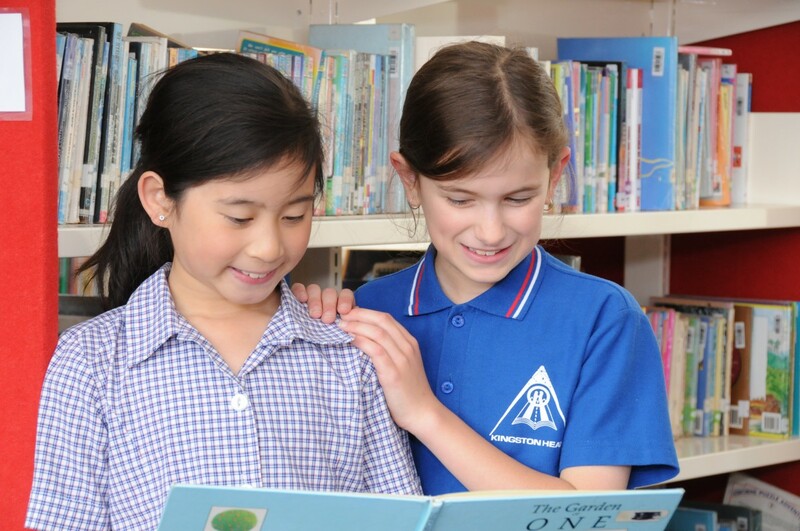 These are schools that share a common philosophy-a commitment to high quality, challenging, international education that Kingston Heath Primary School believes is important for our students. 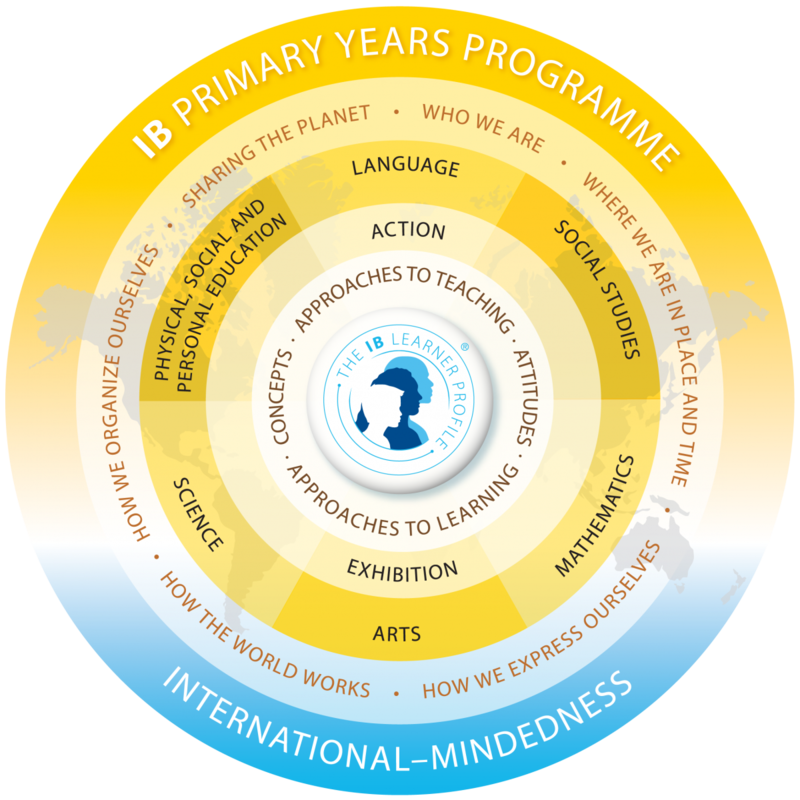 The International Baccalaureate (IB) Primary Year Programme (PYP) is a curriculum framework used around the world to deliver a holistic education through inquiry and produce active global citizens. 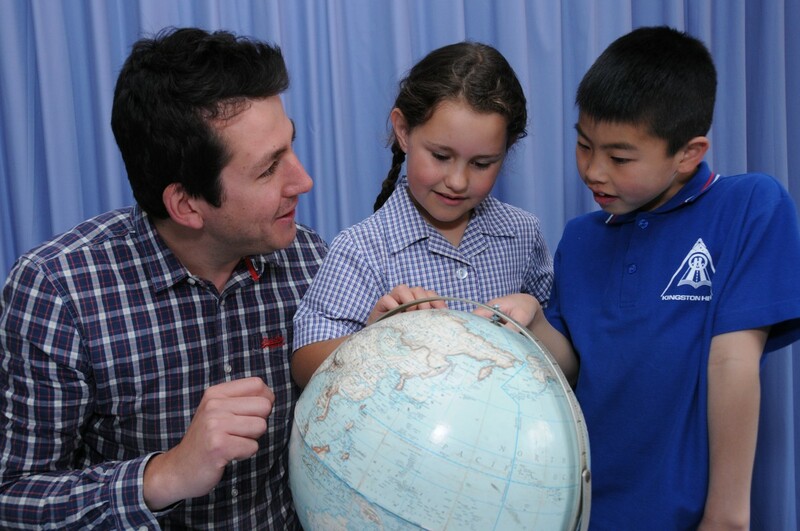 At Kingston Heath Primary school, we deliver the PYP using the Victorian Curriculum. Where appropriate, we have linked elements of the Victorian Curriculum to different units of inquiry to make learning authentic and engaging. At the centre of all IB programmes is the “Learner Profile”. These attributes of a learner are central to all IB programmes and, at KHPS, we have adopted these attributes as our school values. As students’ progress through school, they reflect on these attributes and develop and demonstrate their features at a more mature and complex level. 1. Inquirers – They develop their natural curiosity. They acquire the skills necessary to conduct inquiry and research and show independence in learning. They actively enjoy learning and this love of learning will be sustained throughout their lives. 2. Knowledgeable – They explore concepts, ideas and issues that have local and global significance. In so doing, they acquire in-depth knowledge and develop understanding across a broad and balanced range of disciplines. 3. Reflective – They give thoughtful consideration to their own learning and experience. They are able to assess and understand their strengths and limitations in order to support their learning and personal development. 4. Communicators – They understand and express ideas and information confidently and creatively in more than one language and in a variety of modes of communication. They work effectively and willingly in collaboration with others. 5. Caring – They show empathy, compassion and respect towards the needs and feelings of others. They have a personal commitment to service, and act to make a positive difference to the lives of others and to the environment. 6. Thinkers – They exercise initiative in applying thinking skills critically and creatively to recognise and approach complex problems, and make reasoned, ethical decisions. 7. Open-minded – They understand and appreciate their own cultures and personal histories, and are open to the perspectives, values and traditions of other individuals and communities. They are accustomed to seeking and evaluating a range of points of view, and are willing to grow from the experience. 8. Principled – They act with integrity and honesty, with a strong sense of fairness, justice and respect for the dignity of the individual, groups and communities. They take responsibility for their own actions and the consequences that accompany them. 9. Balanced – They understand the importance of intellectual, physical and emotional balance to achieve personal well-being for themselves and others. 10. Courageous – They approach unfamiliar situations and uncertainty with courage and forethought, and have the independence of spirit to explore new roles, ideas and strategies. They are brave and articulate in defending their beliefs. These attributes represent values that teachers, students and all who work at the School aim to develop in themselves. Inquiry is the process through which a learner moves from his or her current level of understanding to a new and deeper level. Using inquiry-based learning, the PYP is able to engage and challenge students who have many diverse perspectives, values, cultural backgrounds, and languages. 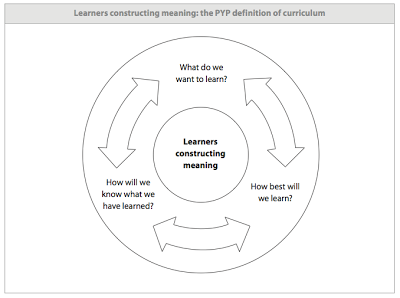 The PYP is a transdisciplinary curriculum drawing on individual disciplines into a coherent whole, while preserving the essence of each subject. The attitudes we encourage towards people, the environment and learning are: appreciation, commitment, confidence, co-operation, creativity, curiosity, empathy, independence, integrity, respect and tolerance. We encourage our students to take action from their learning. 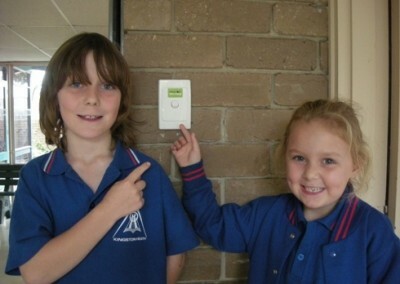 This action may extend the child’s learning or it may have a wider social impact. > the written curriculum-what do we want to learn? > the taught curriculum-how best will we learn? > the assessed curriculum-how will we know what we have learned? The child is always at the centre! 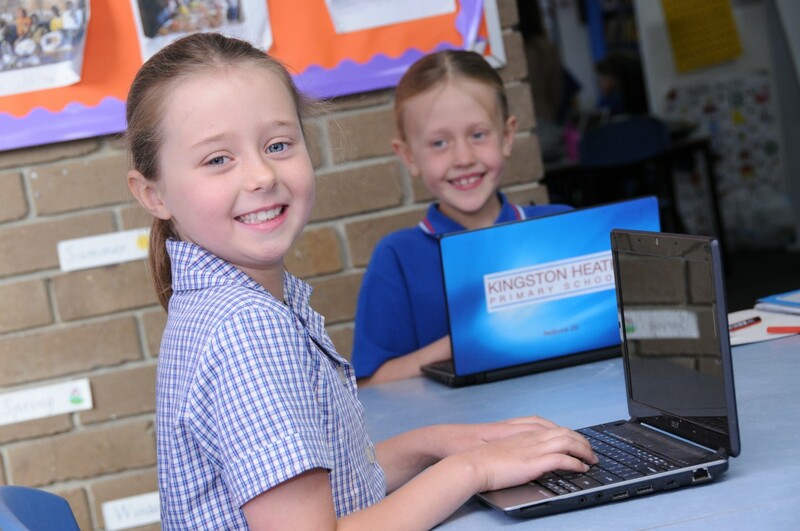 Kingston Heath regularly updates all hardware and software, so all children have access to up-to-date current technologies. The classrooms have ‘Smartboard’ Interactive Whiteboards and Interactive LCD televisions that are used for a range of interactive teaching tools to engage students. Throughout the school we have a combination of laptops, netbooks and desktops. The school also has digital cameras and flipcams for student use. In 2012 we opened our Multimedia room which gives students the opportunity to film and edit videos. Students in Years 4 to 6 have the opportunity to purchase or lease a netbook through our one-to-one program. Students acquire a deep knowledge and understanding of digital systems, data and information and the processes associated with creating digital solutions so they can take up an active role in meeting current and future needs. The curriculum has been designed to provide practical opportunities for students to explore the capacity of information systems to systematically and innovatively transform data into digital solutions through the application of computational, design and systems thinking. The curriculum also encourages students to be discerning decision makers by considering different ways of managing the interactions between digital systems, people, data and processes (information systems) and weighing up the possible benefits and potential risks for society and the environment. 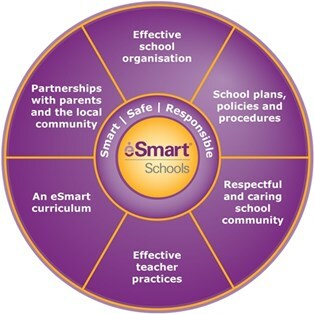 Kingston Heath Primary School is currently implementing the eSmart Program, an initiative of the Alannah and Madeline Foundation. At Kingston Heath Primary School, our Maths program follows the Victorian Curriculum and links directly with our Units of Inquiry, enabling students to make authentic connections. Students are taught fundamental maths skills through explicit teaching and are presented with inquiry-based maths problems to build their problem solving skills. Our teachers use diagnostic testing to identify each student’s individual needs and track their growth to inform teaching. Maths provides students with access to important ideas, knowledge and skills that they will draw on in their personal and work lives. The curriculum also provides students, as lifelong learners, with the foundation on which further study and research in maths and many other fields are built. Number and Algebra, Measurement and Geometry, and Statistics and Probability are common aspects of most people’s maths experience in everyday personal, study and work situations. Skills learnt through maths, such as patterns, logic and working mathematically, play an important role in our ability to appreciate the natural world and our interactions with it. The Mathematics curriculum focuses on students developing increasingly sophisticated and refined mathematical understanding, fluency, reasoning, modelling and problem-solving skills. These capabilities enable students to respond to familiar and unfamiliar situations by employing maths to make informed decisions and solve problems efficiently. The Victorian Curriculum proficiencies of Understanding, Fluency, Problem Solving and Reasoning are fundamental to learning maths and working mathematically, and are applied across all three strands: Number and Algebra, Measurement and Geometry, and Statistics and Probability. Understanding refers to students building a robust knowledge of adaptable and transferable mathematical concepts and structures. Students make connections between related concepts and progressively apply the familiar to help develop new ideas. They develop an understanding of the relationship between the ‘why’ and the ‘how’ of maths. Fluency describes students developing skills in choosing appropriate procedures, carrying out procedures flexibly, accurately, efficiently and appropriately, and recalling factual knowledge and concepts readily. Problem-solving is the ability of students to make choices, interpret, formulate, model and investigate problem situations, select and use technological functions and communicate solutions effectively. Reasoning refers to students developing an increasingly sophisticated capacity for logical, statistical and probabilistic thinking and actions, such as conjecturing, hypothesising, analysing, proving, evaluating, explaining, inferring, justifying, refuting, abstracting and generalising. 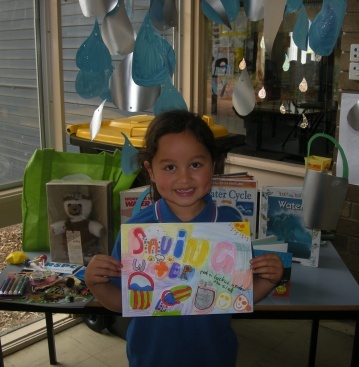 To support mathematical learning, students participate in regular inquiry-based maths activities. This is often linked to our Units of Inquiry. This involves students being presented with larger mathematical problems, with multiple entry points and an emphasis being placed on how students arrive at the answer, rather than simply getting the correct answer. This emphasis on understanding over simply answers reinforces the school’s drive to build students’ growth mindset in the classroom. We want each of our students to see mistakes not as a failure, but as an opportunity for growth and to have confidence in their abilities as mathematicians. 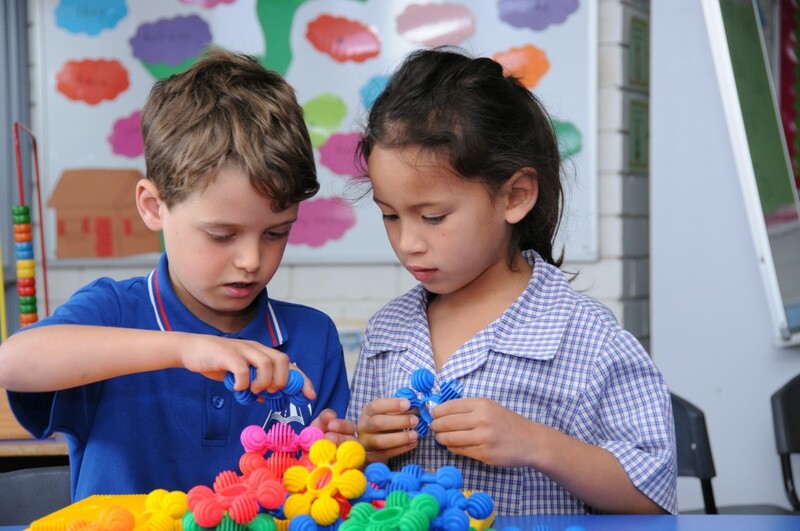 Our inquiry approach encourages students to build their maths skills by incorporating the four proficiencies of: understanding, fluency, reasoning and problem solving. 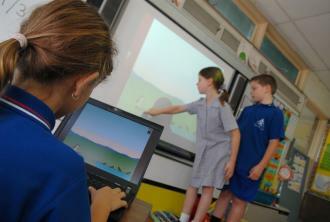 Mathletics is a fantastic online resource which provides students with a safe and engaging online learning experience. 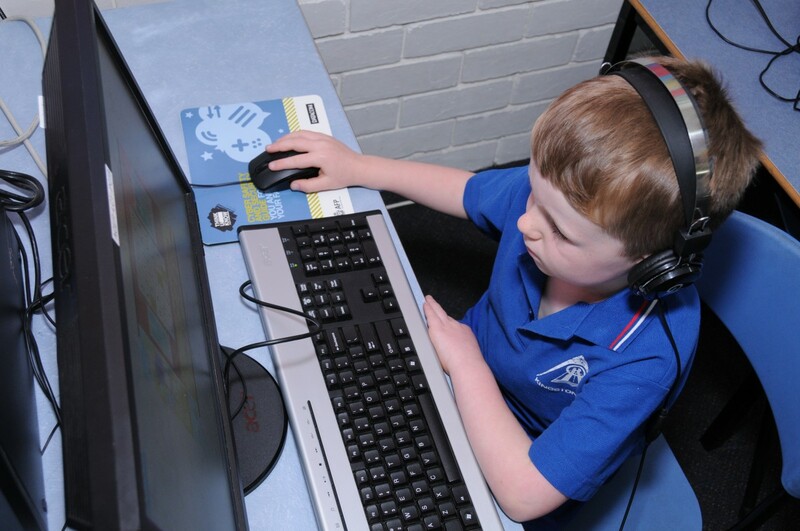 All students at Kingston Heath Primary School are members of Mathletics. Students regularly use Mathletics in class to consolidate their learning where teachers provide targeted content, structured support and games aligned to the Victorian Curriculum. Kingston Heath engages students in Maths through a variety of hands on STEM and coding experiences. At our school, we are fortunate to have access to many coding programs and Lego Mindstorm EV3 robots for our students to use as they build their skills in coding. While being a fun and engaging experience, STEM and coding also equip our students with real-world problems and challenges that builds on their maths knowledge and problem solving strategies. These lessons enable our students to excel in an increasingly technology-driven world. Essential Assessment is an online resource which provides targeted learning for students through the use of online diagnostic assessments. Teachers are able to assign students a pre-assessment prior to beginning a unit of work. This identifies each student’s Victorian Curriculum level, by identifying which areas a student understands and which areas they need to consolidate. This is a powerful tool for teachers as it allows them to cater for the needs of each student, whilst also giving opportunities for students to reflect and create their own personal maths goals. Essentially Assessment also creates an individual learning plan for students to practice the areas they need to consolidate. After the unit of work, students undertake a post-assessment which enables teachers to track the individual progress of each student. Each student at Kingston Heath Primary School has an subscription to Essential Assessment, allowing students to consolidate their learning both in class and at home. 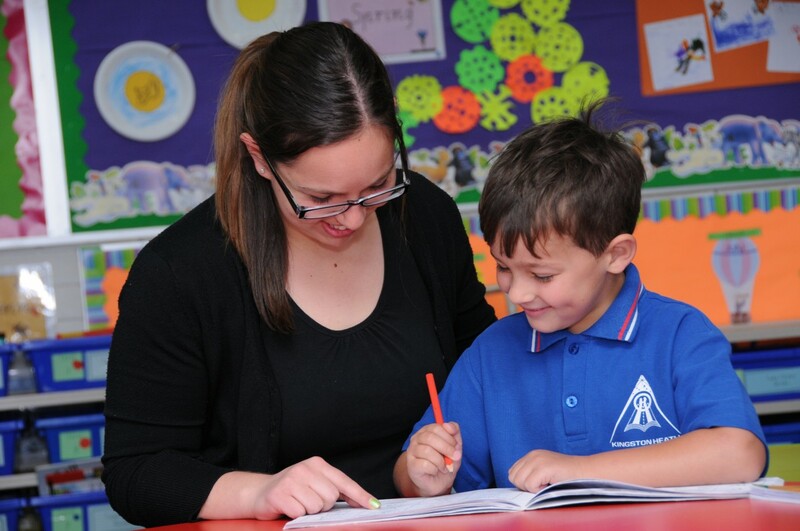 At Kingston Heath Primary School we explicitly teach reading, writing, and speaking and listening on a daily basis, where children are appropriately challenged at their point of need. The school supports students to become confident and literate 21st century communicators through authentic learning experiences. We use a range of teaching practices including the Scaffolding Literacy Approach, the Workshop Model and the 6+1 Traits of Writing, that are teacher led and student focussed. Teachers conference with students regularly to provide feedback about their individual learning goals. Our whole school approach ensures we explicitly teach decoding and comprehension strategies through literature linked to our Units of Inquiry. Students develop spelling appropriate for their level of ability through a range of strategies such as THRASS, phonics and word studies. 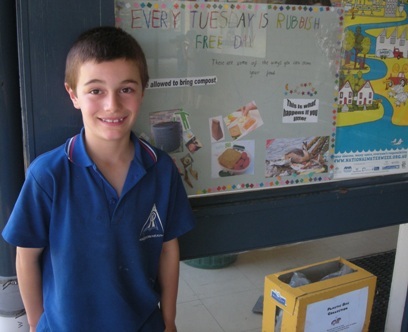 The LOTE language that we teach at Kingston Heath Primary School is Italian. This year the Italian program is taught by Signora Daniela Vecchi. The aim of teaching this language is to provide a quality Italian cultural awareness LOTE program for all students. The program assists students to develop an understanding of the cultural contexts in which the language is used, as well as the shared meanings, values and practices of the community as embodied in that language. Students in all levels have an hour specialist Visual Arts session each week in our Art Room. The Art program enables students to be involved in a range of activities that aim to develop and extend their individual artistic skills and creativity. Visual Arts includes the fields of art, craft and design. Students create visual art works that communicate, challenge and express their own and others’ ideas. They develop perceptual and conceptual understanding, critical reasoning and practical skills through exploring and expanding their understanding of their world, and other worlds. They learn about the role of the artist, craftsperson and designer and their contribution to society, and the significance of the creative industries including the roles of critics, curators and commentators. Students learn about the relationships between the viewer and artworks and how artworks can be displayed to enhance meaning for the viewer. Through Visual Arts, students make and respond using visual arts knowledge, understanding and skills to express meanings associated with personal views, intrinsic and extrinsic worlds. 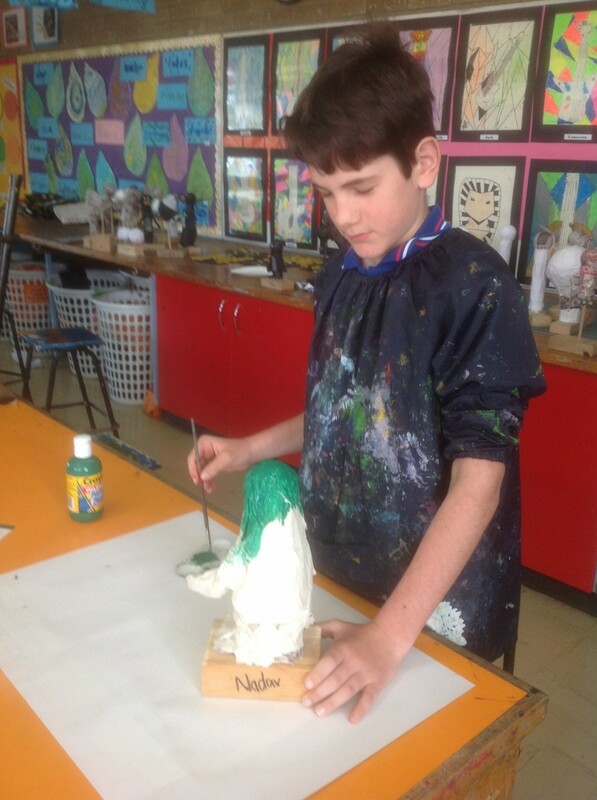 Visual Arts engages students in a journey of discovery, experimentation and problem-solving relevant to visual perception and visual language, utilising visual techniques, technologies, practices and processes. Learning in the Visual Arts leads students to become increasingly confident and proficient in achieving their personal visual aesthetic, appreciating and valuing that of others. Visual Arts supports students to view the world through various lenses and contexts. They recognise the significance of visual arts histories, theories and practices, exploring and responding to artists, craftspeople and designers and their artworks. They apply visual arts knowledge in order to make critical judgments about their own work and that of others. Learning in the Visual Arts helps students to develop understanding of world cultures and their responsibilities as global citizens. 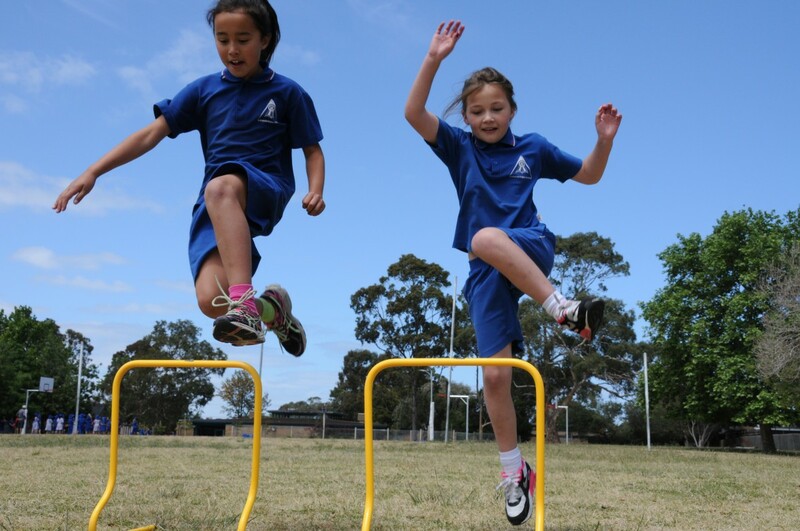 Kingston Heath Primary school values the health and fitness of every child in the school. 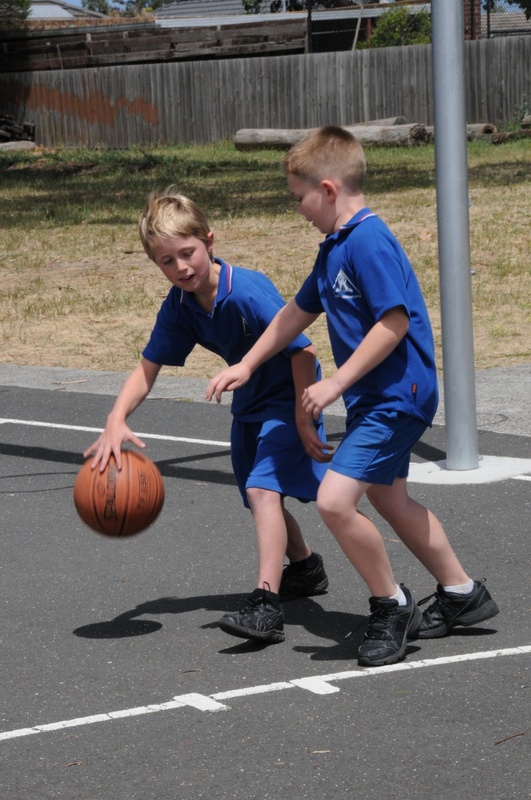 We encourage physical activity by providing each grade with a variety of sporting equipment for playtime and lunchtime use, have excellent playground equipment, a large oval, netball / basketball courts and a vegetable garden. The level 4’s participate in the Cheltenham District Sports Association on a Friday morning against other neighbouring schools. There are a variety of activities like volleyball, bat tennis, soccer, rounders, netball and football. They also have the opportunity to represent the school in carnival days like Cross Country, Swimming and Athletics. Each child is encouraged to enjoy themselves and the emphasis is on teamwork and being a good role model for the school. Children actively do laps of the schools oval as part of building up their cardio-vascular fitness and self esteem. They can do it by either running or power walking. Level 2 & 3 are encouraged to work towards completing 2-3km a week with the level 4’s doing 4-5km. A healthy body creates a healthy state of mind! This is a program designed by the locally run company Little Devils, catering for Level 4 students. It works on developing children’s hand-to-eye coordination and movement, developing patience and concentration, enhancing interpersonal skills as well as providing them with fun hands-on tasks. Some activities include Diablo’s, Hoola Hoops, Stilt Walking and Poi’s. Students in all levels are involved in the eight week Yoga program. Yoga poses will improve students balance and agility whilst improving their strength, focus and concentration. Breathing and relaxation exercises allows them to develop positive and simple strategies to deal with their emotions, slow themselves down and become more in tune with their physical bodies. Discussion during each class promotes reflection upon their thoughts and actions. P.M.P stands for Perceptual Motor Performance and is offered to Level 1 & 2 children as their first physically based program. It aims to provide them with the necessary skills, coordination, fitness, balance and safety awareness to perform tasks like a forward roll, egg roll and motor-bike jump and landing. 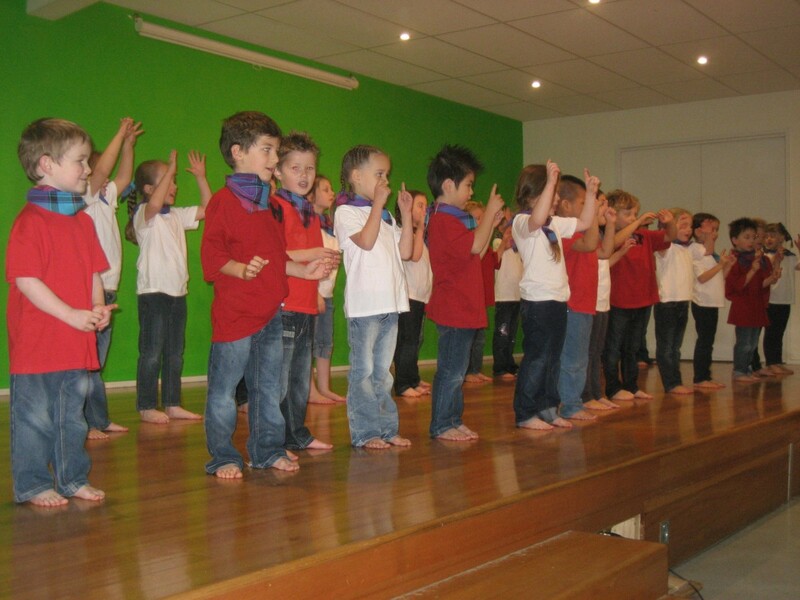 The children actively participate and gain a great deal of confidence and satisfaction out of performing such skills. All students from Prep to Year 4 are involved in an 8 day intensive swimming program in October in preparation for the swimming season ahead. The swimming program is conducted at WAVES Leisure Centre. Students in Years 5 and 6 are involved in a weeks life saving activities on the beach at Beaumaris Life Saving Club. The program is 50% in the water and 50% on dry land. The students learn skills such as DRS ABC. The program is conducted in the second week back of the school year. Students in all levels participate in a 30 minute dance lesson each week. Elizabeth Garnsworthy teaches the students dance and prepares routines for our school concerts. 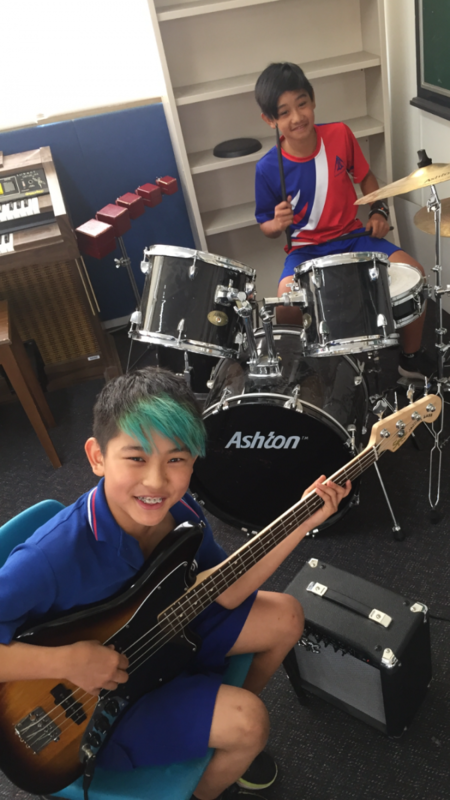 All classes are involved in weekly music lessons. 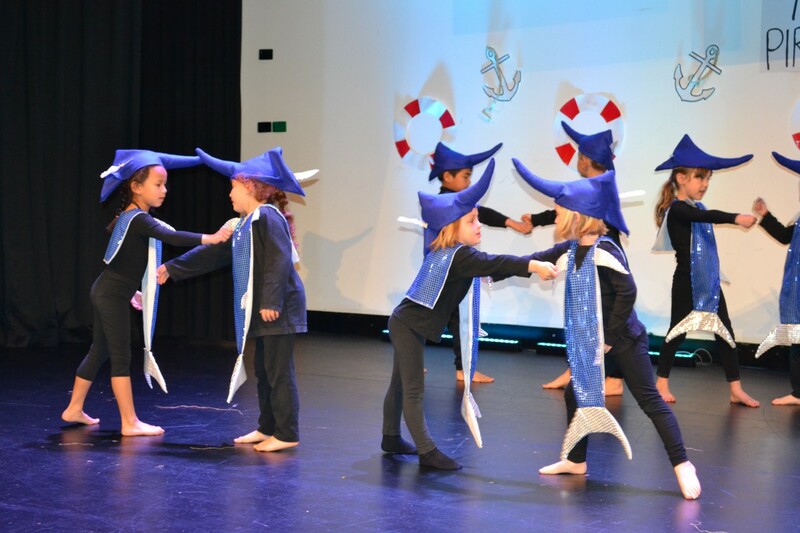 All children participate in an annual School Performance which is held in a theatre and parents and friends can attend. Children also participate in Education Week Concerts and our End Of Year Concert. All children participate in regular assembly performances. 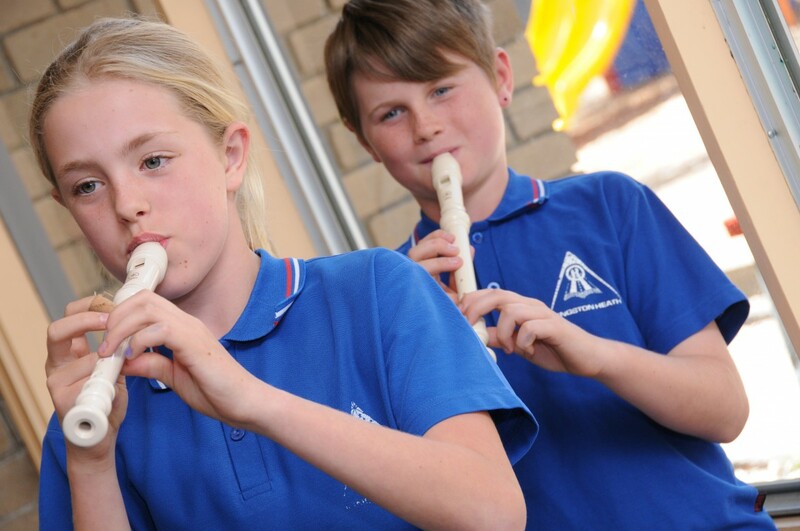 Students who learn an instrument privately are encouraged to perform at assembly. As the school holds all aspects of music in high esteem, we also offer to the children the opportunity to participate in the school choirs and the school band. Private lessons in singing, piano, guitar, keyboard, wind instruments, violin and drums are also available through Poco Music. If you would like further information, please refer to the Instrumental Music Lessons tab above. 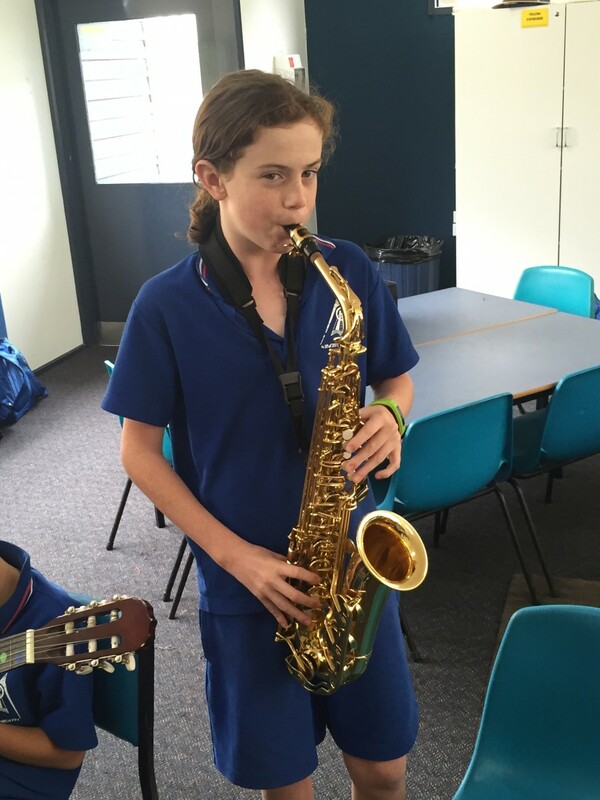 Private instrumental music lessons are conducted during class time at Kingston Heath Primary by local music school, Poco Music. Private music lessons are offered in any musical instrument you would like your child to learn, including singing. 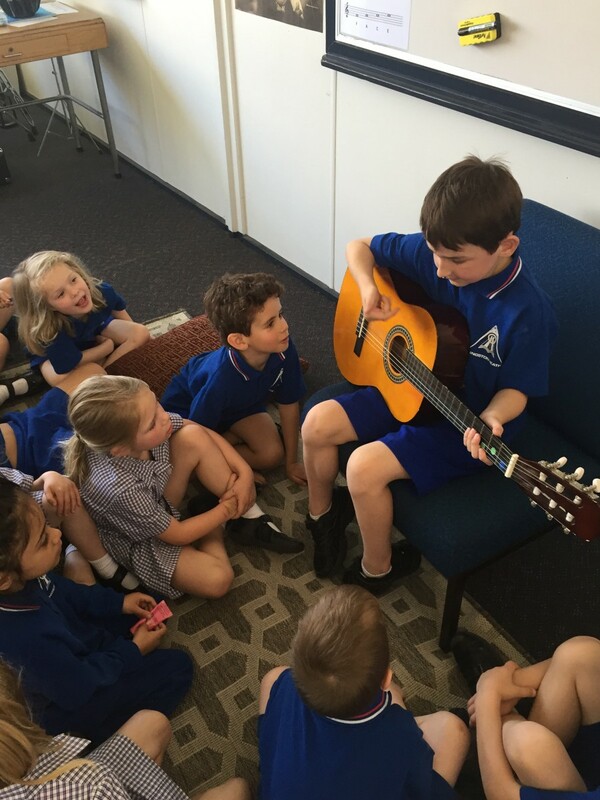 If you would like your child to commence lessons you can visit our website at: www.pocomusic.com.au and fill out the enrolment form. 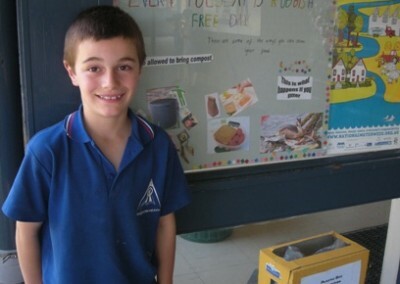 Kingston Heath Primary School is a Stephanie Alexander Kitchen Garden Program School. The program emphasises the flavours as well as the health benefits of fresh, seasonal food. 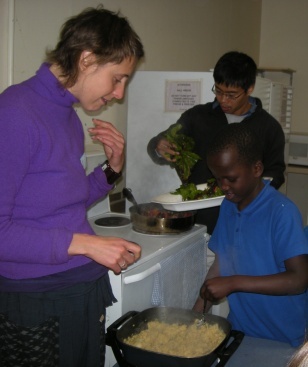 Dishes cooked reflect the vegetables, herbs and fruits grown, season-by-season, by the children in their organic gardens. Our Kitchen specialist emphasises balance and moderation, and endorses the concept of preparing fruit-based desserts ‘sometimes’ only. The Program is fully integrated into the curriculum as it offers infinite possibilities to reinforce literacy, numeracy, science, cultural studies and all aspects of environmental sustainability. In addition, the Program delivers observable social benefits to all students, including those with special needs. 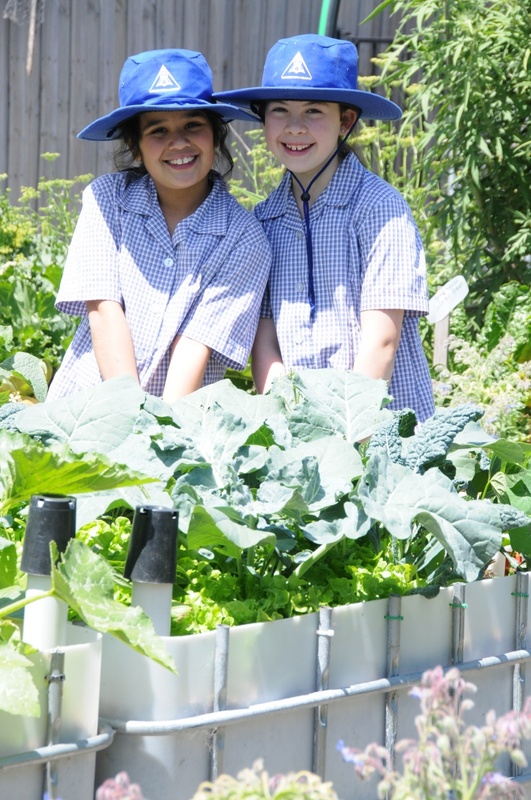 Students in Years 3 – 6 at KHPS have one 90 minute kitchen/garden lesson every three weeks. Our school has a student action team called the Green Team. It consists of student representatives from each class and two teachers. The Green Team meets weekly to discuss ways of making our school more sustainable and participate in hands-on sustainability activities. The Green Team is primarily student-run, where student leaders decide on pressing issues that the school is facing and how to fix them. A group of parents meet once a fortnight on a Friday morning to support the school in its sustainability endeavours. They have landscaped each courtyard with Indigenous plants and are largely responsible for the beautiful grounds that we currently enjoy. If you would like to join the fun and comradery of the Parent Green Team and support the school in a practical way, then please contact the office. 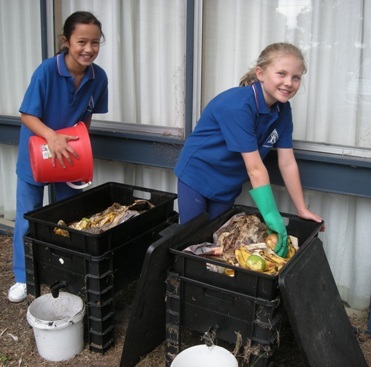 The ‘I sea, I care’ Ambassador Program is designed to help students better understand the plant and animal life of our bays and waterways and the many issues facing them. The senior students in the Student Green Team participate in one excursion each, where they develop the skills and self-confidence to pass on the messages they take away from these experiences to the broader school community. They do this by teaching their peers, speaking to lower grades, writing newsletter articles and presenting at our weekly whole-school assemblies. 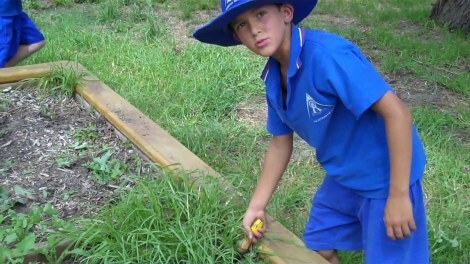 In partnership with other primary schools, nursing homes and community groups, Kingston Heath Primary has participated in the Wildlife Corridor Project, where oases of Indigenous plants have been created in a broad corridor throughout South-Eastern Melbourne. This has, in effect, created a series of ‘bus stops’, where native birds can access the plants they need in order to thrive and repopulate the area. 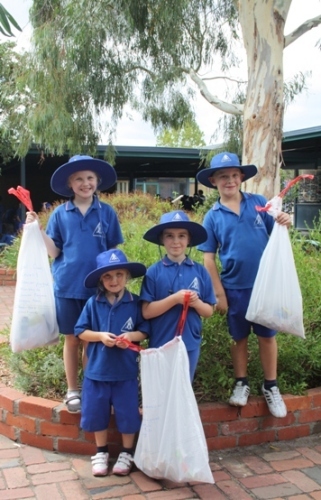 The students at Kingston Heath Primary School have planted out and maintained an area of 120 square metres. Students visit the library each week for a library lesson and have the opportunity to borrow books. Students are required to bring along a library bag to their library sessions. The library is also open for students to browse and borrow on Monday, Tuesday and Wednesday mornings from 8:45am – 9:00am, after school from 3.30 -3.45pm Monday, Tuesday and Wednesday afternoons and every lunchtime during the week from 1:30pm – 2:00pm for Library Club. The children enjoy browsing for favourite books and reading to friends. Mrs Green works in the library and does a fantastic job of ensuring the library is well maintained and there are plenty of great books available for loan. 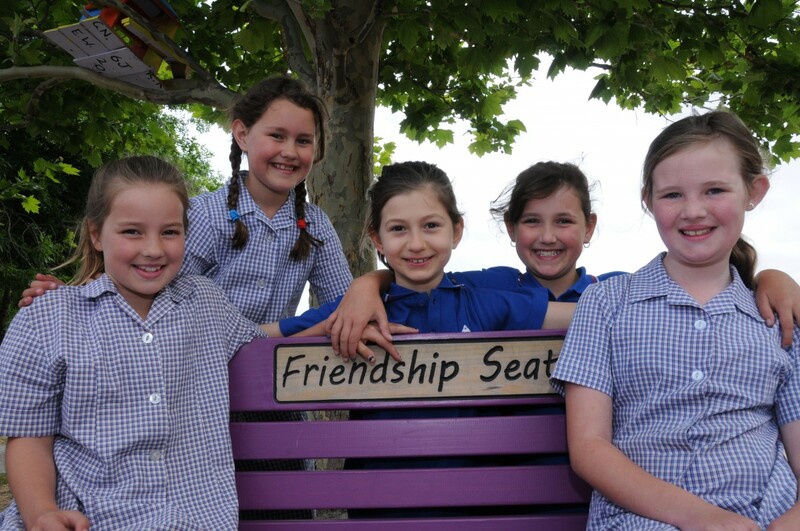 At Kingston Heath Primary School, we pride ourselves in being a friendly, inclusive school where families and visitors feel welcome from the moment they enter our community. This begins with the Foundation Transition from kindergarten and transcends beyond the formal primary school years. We find many students continue to take an active part in our school community well after their Year 6 graduation. Our school values are the PYP Learner Profiles of Caring, Open-Minded, Reflective, Balanced, Courageous, Knowledgeable, Principled, Inquirer, Thinker and Communicator. Each class creates an Essential Agreement which fosters student agency in establishing classroom norms and expectations. The school provides a nurturing setting where all members feel a sense of belonging, are valued, respected and free from discrimination and harassment. We have a longstanding commitment to providing every young person with the right to complete their education in a safe and supportive learning environment. Our school promotes student agency by empowering students to take responsibility for their actions through positive behaviour management strategies and Restorative Practices. The most profound learning experiences occur when there is a healthy relationship between the teacher, student and parents. Restorative Practices assists teachers, students and parents to build, maintain and restore relationships and help build capacity to enable students to self-regulate behaviour, build empathy and contribute to the development of the whole child. Teachers conduct a range of assessments with students throughout the year. 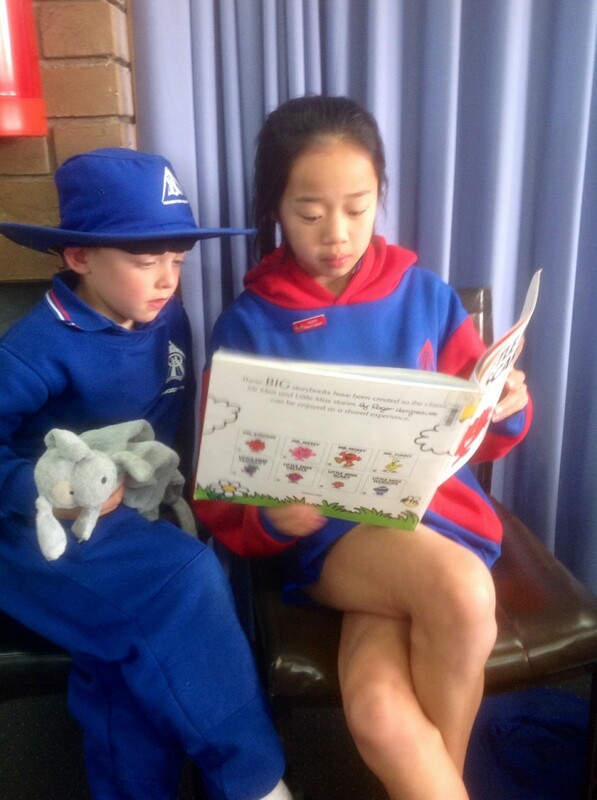 In May each year, all students in Years 3 and 5 sit the NAPLAN (National Assessment Program Literacy and Numeracy). These results are externally assessed and parents will recieve a report on their child’s results by the end of Term 3. Student semester reports are available on Compass at the end of Term 2 and the end of Term 4. Student reports provide you with a clear picture of your child’s progress. They are used for every student in all Victorian government schools to report student achievement against the Victorian Curriculum achievement standards in Prep to Year 10. 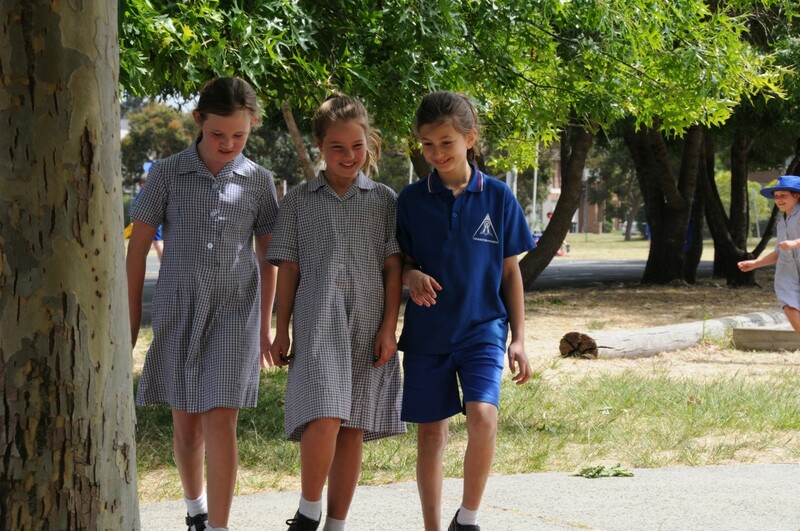 The Victorian Curriculum provides curriculum for all learners including those with disabilities. Our report also includes a report on your child’s progress in the Units of Inquiry. Teacher/Parent/Student interviews are available at the end of each term.